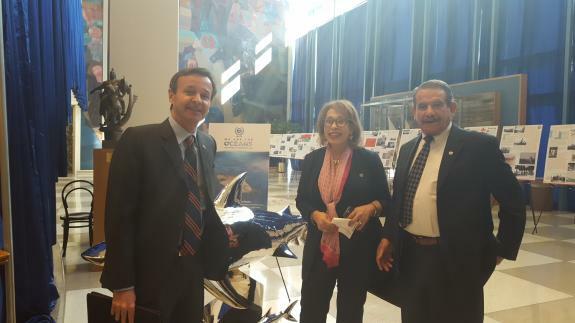 President Sally Kader and CEO Ralph Kader attended the "We Are The Oceans" (WATO) exhibition at the United Nations. WATO seeks to link analogous ocean organizations together, in order to contribute to a common effort to support the United Nations Sustainable Development Goals in relation to the development and governance of international waters. It furthermore correspondingly educates children across the world about ocean sustainability.